Since the first moment that anyone heard about the adorable Pocket Monsters, there was one little guy who happily held the status as the prime mascot. Even when the Legendaries show up to claim their mascot title, folks still clamored for Pokémon Yellow and their Pikachu pal. But, we live in a new age. The Evolution Pokémon's cuteness and versatility are putting the Electric Mouse's old style adorability to shame. It is time to choose, once and for all, and show the world that it is the age of Eevee! Set out on your adventure with the Evolution Pokémon at your back with this Eevee 3D Backpack. This 17" tote will carry a ton of your stuff and keep it safely organized with its interior pockets. But, that's the normal stuff. 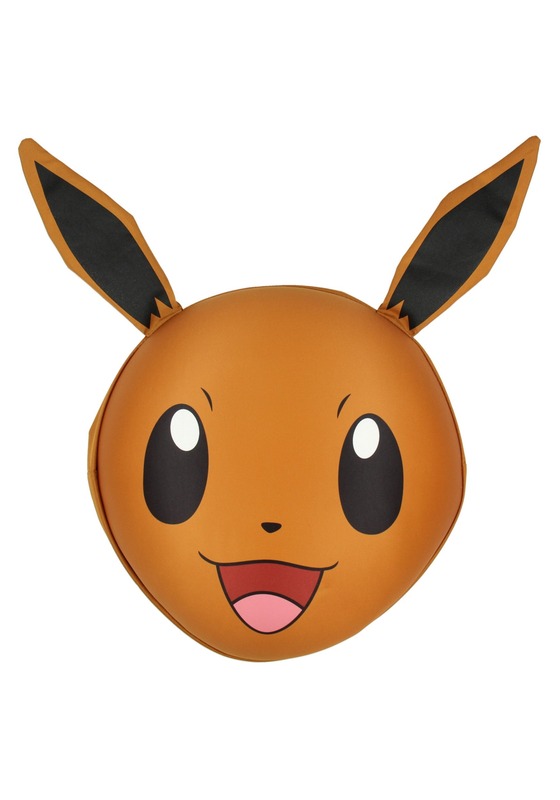 The real winner is seeing Eevee's bright face and perky ears ready to make the day full of cheer and potential. MAKE THE DAY WHAT YOU WANT! When you've got a pal who can evolve into a bunch of different Pokémon, you've got a ton of options. Who wouldn't want to pick and choose how to deal with the day!? 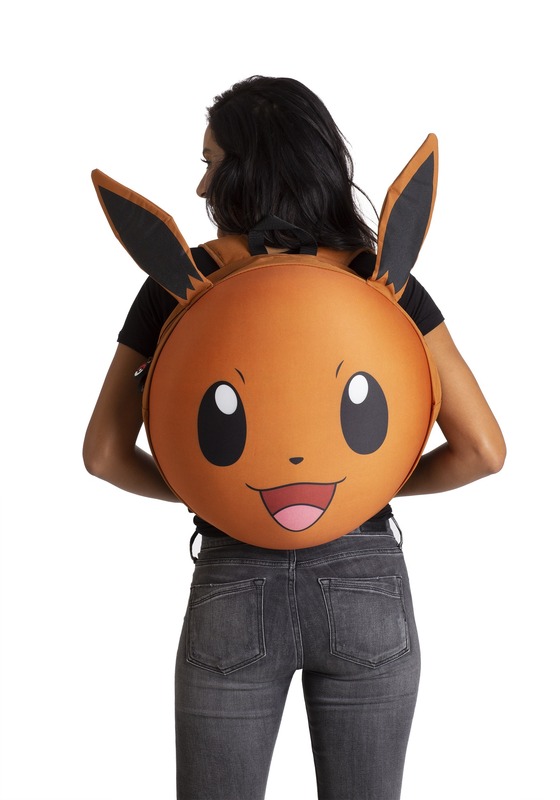 Well, this backpack might not actually evolve into different things, but you'll still feel like you can accomplish anything with Eevee along for the ride. Too bulky... It's really cool but even for an adult it's too big. We decided to use it for luggage instead of a backpack.